Just found this. A little late for Halloween, but fun just the same. 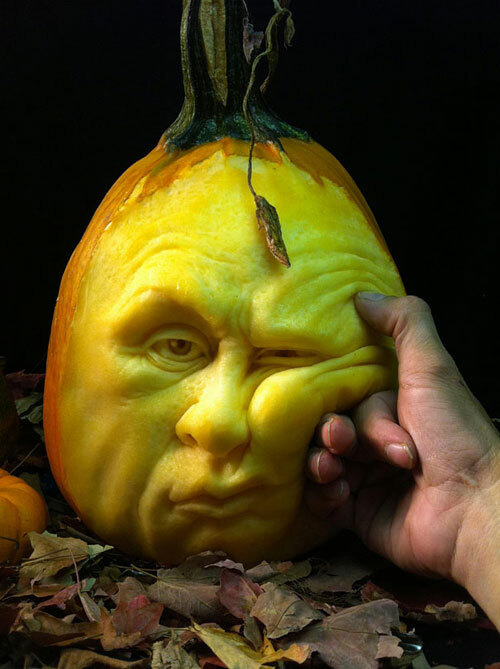 Here’s what happens when some people have to much spare time: Extreme pumpkins.